This study aims to find the different behavior patterns of churned and retained mobile application users using machine learning approach. The data for this study is gathered from the users of a mobile application (iPhone & Android). As a machine learning classifier Support Vector Machines (SVM) are used for evaluating in the detection of churned and retained users. Several features are extracted from user data to discriminate different user behaviors. Successful results are obtained and user behaviors are classified with 93% and 98% accuracy. 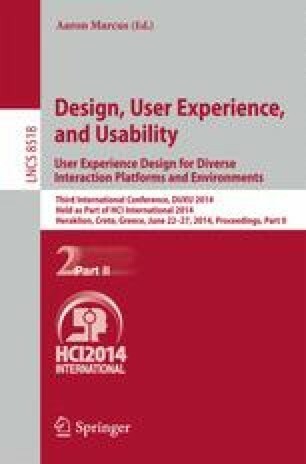 From the diversity perspective, results of this study can be used to evaluate the differences of churned and retained users in terms of diverse user groups.